Leersum is a town in the Dutch province of Utrecht. It is a part of the municipality of Utrechtse Heuvelrug, and lies about 7 km east of Doorn and 9 km west of Veenendaal. 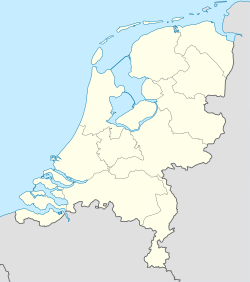 In 2001, the town of Leersum had 6013 inhabitants. The built-up area of the town was 1.44 km², and contained 2465 residences. Until 2006, there was a separate municipality Leersum, covering both the village of Leersum and Darthuizen. Wikimedia Commons has media related to Buildings in Leersum. This Utrecht location article is a stub. You can help Wikipedia by expanding it. This page was last edited on 17 December 2017, at 23:18 (UTC).